Is your iPhone damaged? 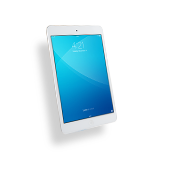 Cellairis can help you in Oklahoma with unrivaled iPhone repair. We are proud to give customers just what they need when their iPhone is failing. 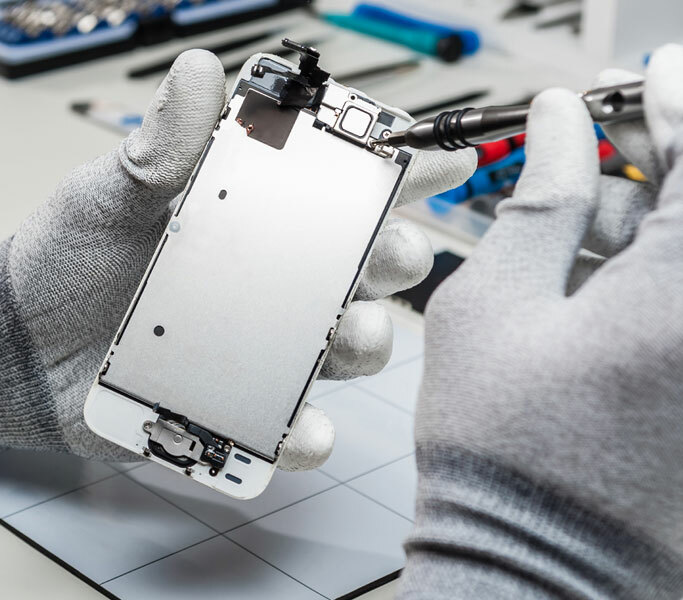 Cellairis gives top quality results with a fast turnaround on device repairs including iPhone cracked screens, battery replacement, water damage and more. You can trust that our iPhone repairs are backed with a strong guarantee; we give the best warranty in the industry! We provide hassle-free repairs for your iPhone 4, iPhone 4s, iPhone 5, iPhone 5s or iPhone 5c. 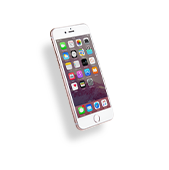 Customer satisfaction is our guarantee when it comes to Oklahoma iPhone screen repair. We understand what an inconvenience a cracked or shattered iPhone can bring. 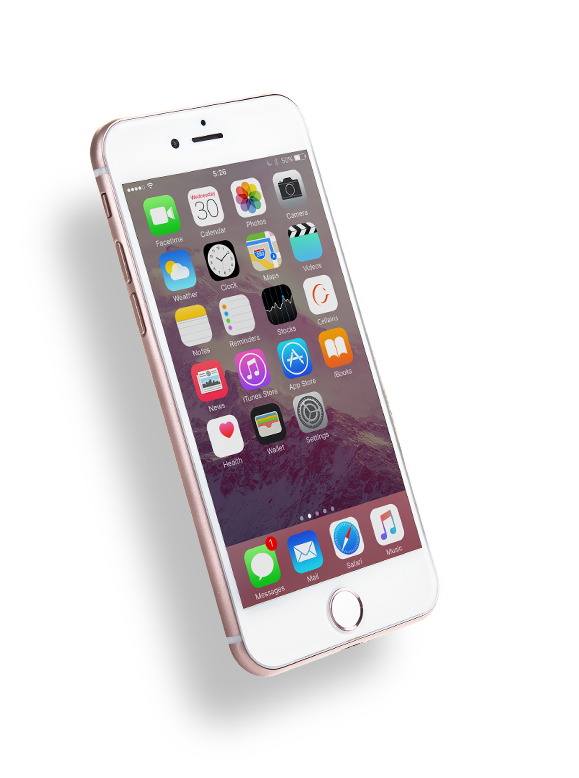 Therefore, you can count on our certified technicians to work fast and seamlessly on your iPhone screen repair in Oklahoma. All of our stores across the nation are stocked with our unique line of stylish iPhone cases as well as the latest in accessories to enhance your device. 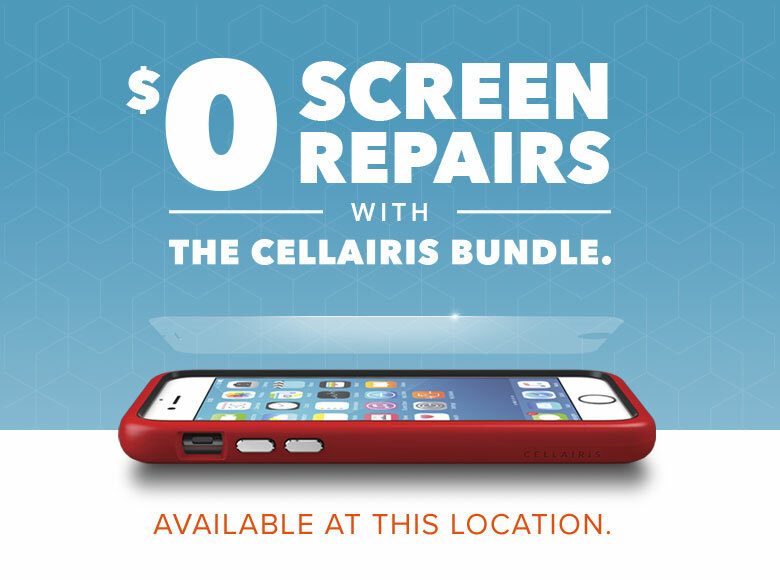 For all of your iPhone needs in Oklahoma, choose Cellairis. Call to make your iPhone screen replacement appointment today. Our team of professionals is standing by waiting to help you with the highest standard of customer service. We give prompt and personalized attention to your iPhone concerns. At Cellairis, you can come to expect more. 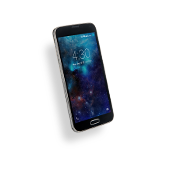 Discover why customers in Oklahoma are consistently choosing us for affordable and fast iPhone screen replacement. Interested in selling your old devices? 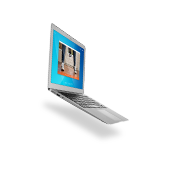 Ask us about our buyback service. 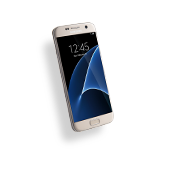 Cellairis gives a fair cash offer for your used cell phones and tablets.